MIDDLEBURG, VA – Salamander Hotels & Resorts, the luxury hotel management company founded by Sheila C. Johnson, has appointed John Annicchiarico as its new Regional Vice President of Sales and Marketing. 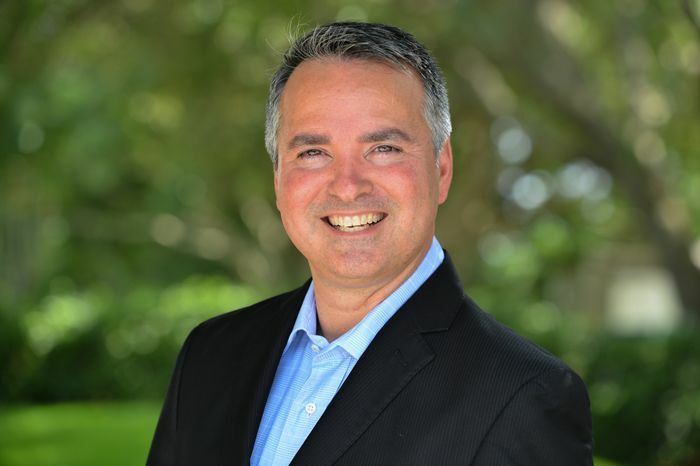 Annicchiarico joins Salamander in this newly created role from Benchmark Hospitality where he served as director of sales and marketing for the Villas of Grand Cypress resort in Orlando. A 20-year hospitality executive, he will provide strategic sales and marketing guidance for company’s three renowned golf resorts in Florida: Innisbrook in Tampa Bay, Reunion in Orlando and Hammock Beach in Palm Coast, specifically supporting each property’s teams on a day-to-day basis and developing long-range targets. Salamander’s growing portfolio also includes the luxurious Salamander Resort & Spa in Middleburg, VA, and a fourth Florida resort, Henderson Beach Resort in Destin, which is scheduled to open in summer 2016. There are several new hotel and resort projects in the pipeline which will be announced soon. Annicchiarico previously spent eight years working for Loews Hotels & Resorts, where he served as both director of marketing and director of sales for Loews Coronado Bay Resort in San Diego. He also spent nine years with Universal Orlando Resort in a variety of sales leadership positions. A graduate of Loyola University in New Orleans, he resides in Orlando with his wife Amy and daughter Lauren.